Looking to take your gaming to the next level? Check out our advanced scenario sessions - now playing at the Maitland Gaol venue, and only for your group. 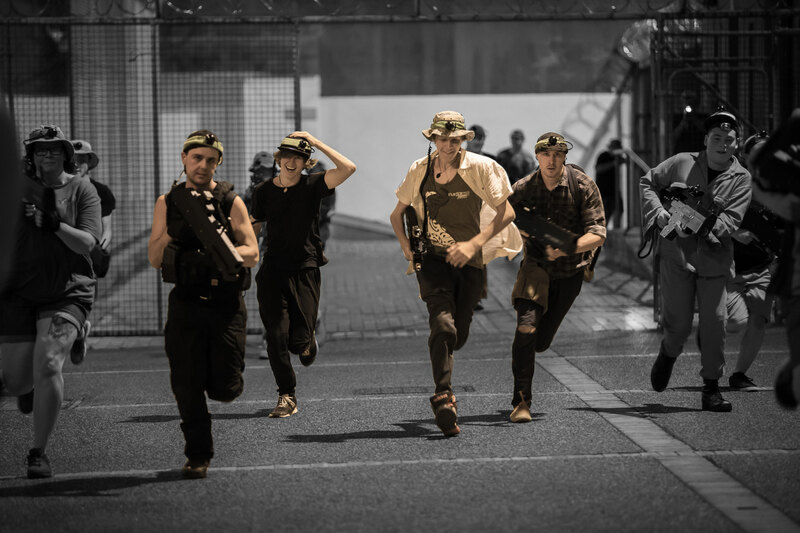 Perfect for team building, office parties, bucks and hens parties, or anyone seeking the most immersive and engaging missions around! 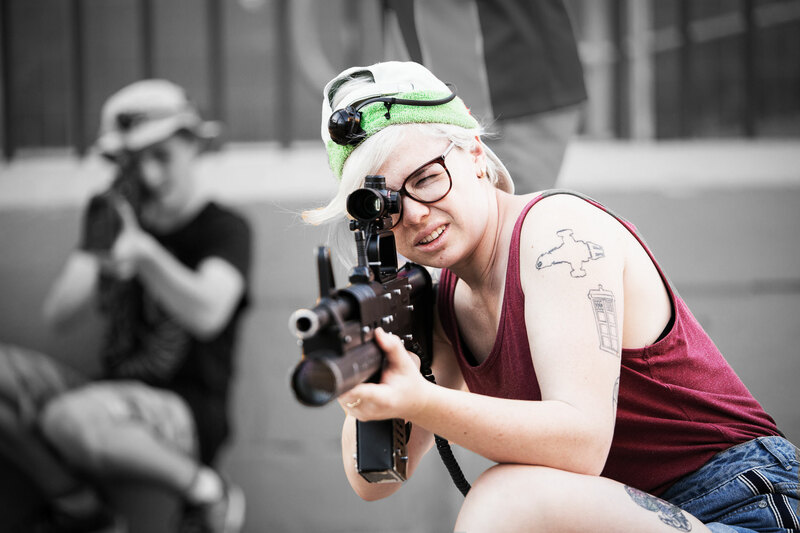 The Under Fire scenario is designed for players who are just looking to have fun! You'll play missions that are all about blasting each other, with less emphasis on complex mission objectives. Perfect for social and youth groups, sports teams and groups with large numbers of players! The VIP Rescue scenario is designed for groups who have a VIP for the day! You'll play missions that require you to capture or rescue your VIP, escorting them to safety. Perfect for birthday parties, bucks and hens groups, or office Christmas parties! 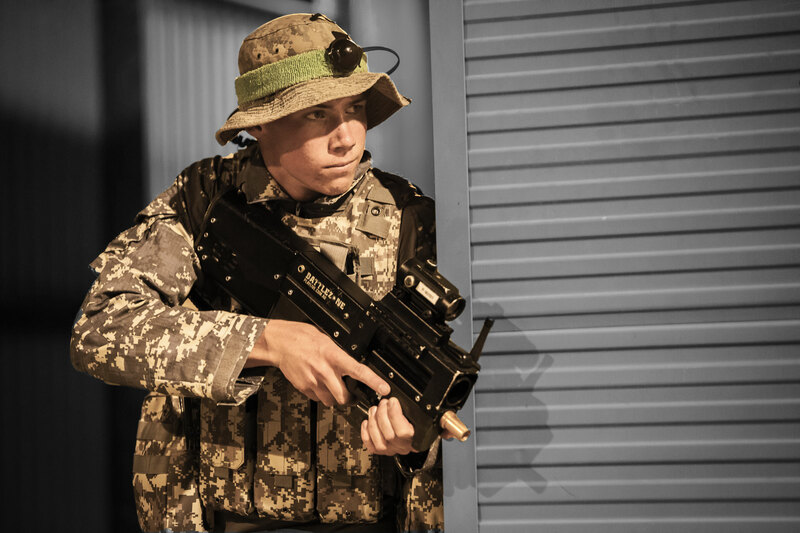 The Special Ops scenario is designed for players who are looking for the most immersive and engaging scenario possible! You'll play complex missions in military simulation conditions. Perfect for advanced groups, workplace team building and serious gamers! From small social groups to sports teams and corporate entertainment, Battlezone Playlive has a package to suit you. We are able to support up to 100 players at one time, so contact us on 1300 661 565 today to ensure you have the ultimate experience! Planning an event for your school? Call us for special pricing! PLEASE NOTE: Minimum number of 12 players for a weekday private session. Minimum number of 20 players for a weekend private session.